The Trinidad and Tobago Football Association (TTFA) yesterday gave former Sport Minister Brent Sancho and his former employee Kevin Harrison a seven-day deadline to respond to questions over: his conduct with regards to the transfers of Central FC forward Rundell Winchester, the signing of then 16-year-old winger Levi Garcia, and the alleged misappropriation of CONCACAF funds and non-payment of bonuses to Central players. Photo: Former Sport Minister and Central FC chairman Brent Sancho. The letter, which was signed by TTFA general secretary Sheldon Phillips, is a direct response to Wired868’s exclusive articles about the diversion of CONCACAF funds meant for Central FC into Sancho’s personal bank account and a request for a personal payment in relation to Winchester’s transfer to Belgium club, CS Visé, which was to be split between Sancho and Central operations director Kevin Harrison. 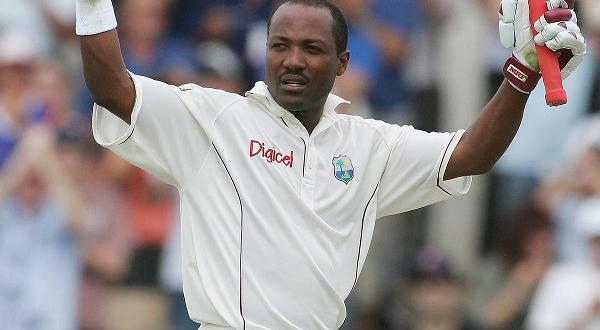 In both cases, the financial requests were made by Harrison, who was also employed as an Advisor to the Sport Minister. 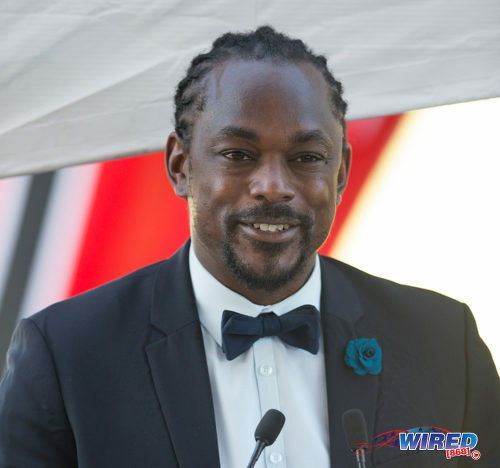 CONCACAF confirmed to Wired868 that Harrison instructed the football confederation to wire US$40,000 to Sancho’s bank account, four months after he was appointed Sport Minister and had left his post as Central chairman. Photo: Ex-Sport Minister Brent Sancho (centre) pays a visit to Bourg Mulatresse. Sancho and Harrison were both asked to “describe the purpose for the ‘personal payment’ as stated” in the latter’s email to British football agent Steve Davies on 27 August 2014. The duo were also asked to explain why CONCACAF money meant for the club was sent to Sancho’s personal account. Thus far, Sancho and Harrison, through Davies, claimed they were referring to hotel and airfare when they enquired about a personal payment that they wanted wired to them through Western Union rather than to Central’s bank account. 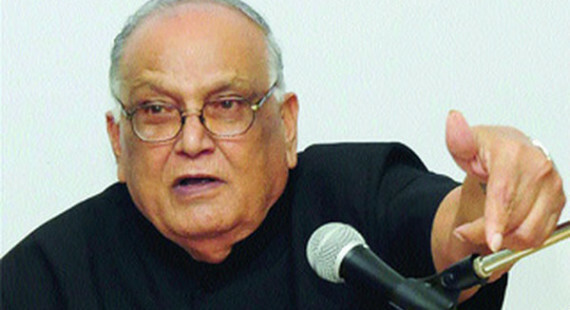 Harrison claimed that CONCACAF was given Sancho’s bank details before he became minister. But the football confederation denied this. 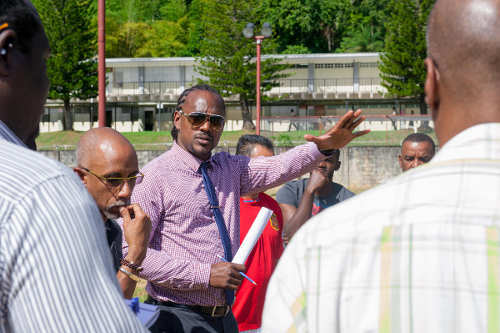 The TTFA widened its probe to also include Central’s hiring of then 16-year-old Shiva Boys Hindu College student Levi Garcia, who was signed to a professional deal without proper representation by his parents or an assigned guardian. 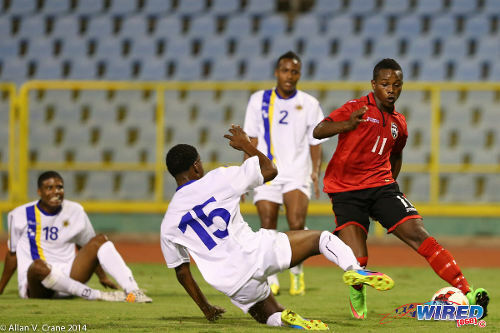 Photo: Trinidad and Tobago winger Levi Garcia (right) bamboozles the Curaçao defence during a 2014 U-20 Caribbean Cup fixture. Garcia has agreed terms with Eredivisie club, AZ Alkmaar, and will sign a professional contract on his 18th birthday in October 2015. And Sancho and Harrison are also being probed on claims by Central players that they were not paid promised bonuses connected to their successful 2014/15 Pro League season and CONCACAF Champions League qualification. 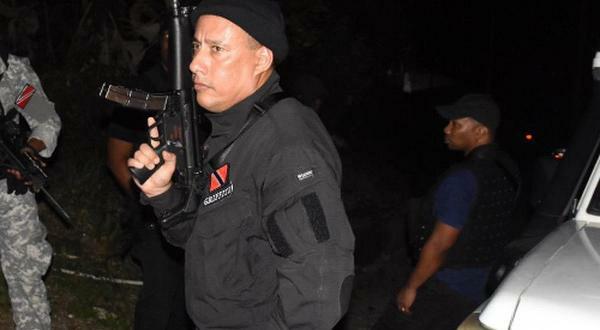 Ironically, Sancho and Harrison were founding members of the now defunct Football Players Association of Trinidad and Tobago (FPATT). Sancho was also at the forefront of the 2006 World Cup players’ bonus battle with the TTFA and its former special advisor, Jack Warner. Harrison was once a voluntary member of Britain’s Professional Footballers Association (PFA). Both men have expressed their desire to return to football administration at Central, in the wake of the United National Congress’ defeat at the polls on September 7. Harrison was at the Ato Boldon Stadium in Couva on Friday when the “Couva Sharks” edged DIRECTV W Connection 1-0 in the Digicel Charity Shield and he walked on to the field to congratulate the team after the final whistle. 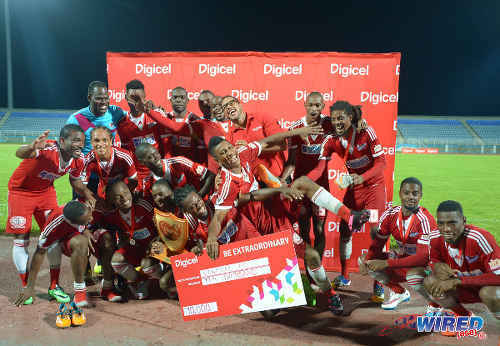 Photo: Central FC players celebrate lifting the 2015 Digicel Charity Shield title after a 1-0 win over rivals W Connection last night. However, even if Central’s directors do want them back—which is not necessarily the case—the TTFA has quoted Section 64 of the constitution with regards to its power over both men. If found guilty of improper conduct, Sancho and Harrison can face a variety of disciplinary measures, which range from warnings to being banned from entering any football stadium and taking part in football-related activities. Like Uruguay star striker Luis Suarez, who was fined for biting Italian defender Giorgio Chiellini during the 2014 World Cup, Sancho and Harrison could appeal any TTFA disciplinary action to the relevant FIFA committee and, ultimately, the Court of Arbitration for Sport (CAS). The ultimate sanction, if applied, would be a remarkable fall from grace for Sancho and Harrison who, just over a week ago, were responsible for overseeing every stadium in the country and advising on the disbursement of State funds to the TTFA. 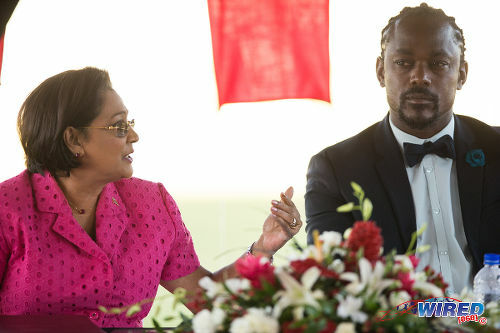 Photo: Former Prime Minister Kamla Persad-Bissessar (left) has a word with her then Sport Minister Brent Sancho during the opening of the Irwin Park Sporting Complex in Siparia on August 26. Please address the allegations; specifically the email transmission dated August 27, 2014 from Mr Kevin Harrison to Mr Steve Davies, that made reference to the aforementioned personal payment request. Please describe the purpose for the “personal payment” as stated in the aforementioned email. 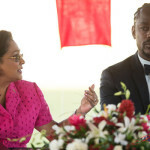 Complaints have been fielded by the TTFA from Central FC players surrounding alleged withholding of promised bonus earnings connected to the 2014/15 Pro League Season and CONCACAF Champions League Tournament. 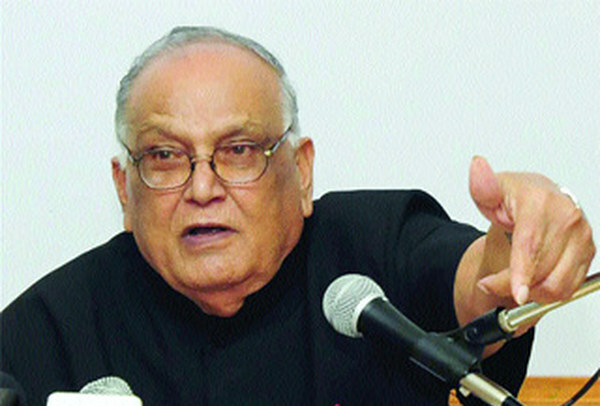 Kindly describe whether the complaints have merit. CONCACAF, in an official statement, has rebuffed any claim of administration error on their part regarding a deposit of $40,000 in your personal bank account that was allegedly directed by Mr Kevin Harrison. Would you please explain whether you were aware the CONCACAF funds were deposited to your personal account and the reason(s) for directing the funds to your personal account? Central FC acquired the rights of Mr Levi Garcia as a member of Central FC through the execution of a player agreement at a time when Mr Garcia was below the age of consent. Please explain how Mr Garcia competently executed his contract. 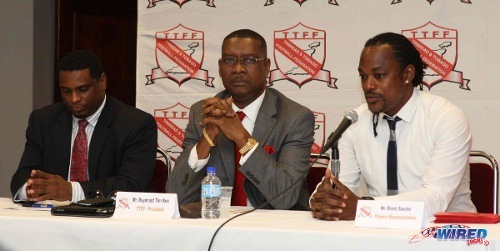 Photo: TTFA president Raymond Tim Kee (centre), ex-2006 World Cup player Brent Sancho (right) and TTFA general secretary Sheldon Phillips address the media in 2013. Your cooperation in addressing the above items will greatly enhance our ability to provide the proper level of due process. In the event these issues are borne from misunderstanding or misrepresentation of rules, we believe your response can greatly assist in establishing such a finding. To increase our ability to bring these matters to a quick resolution we ask for your response to the above inquiries no later than Friday September 18, 2015. Thank you.